Whooo hooo.. another Empties post! I am always so chuffed when I am able to publish another one of these. They are always such hits with readers and one of the most requested posts. The only problem with these is you have to actually finish products in order to create an empties post, and we all know how long that takes for a beauty blogger.. It is a rare occasion when I finish two products in the same month! So, shockingly enough, this has never been featured on my blog. But just know it is one of my favourite body care products of all time! It has the most divine smell ever and your skin is left feeling silky smooth to the max. The cost is R140 which seems a lot for a Clicks product but it is definitely just as delish as any The Body Shop body wash! It has a tangy menthol-like scent to it. A polar opposite to the above. I have mentioned this on my blog time and time again! You can read my indepth review here. It is a gentle exfoliator which is VERY similar to a cult classic product from another skincare brand. Your face feels extremely cleansed and refreshed afterwards. I really love this and I have already re-purchased this. It lasted me about two months and, at R180 a canister, I find this nice and affordable. Another product highly raved about on here (as is the next item actually). 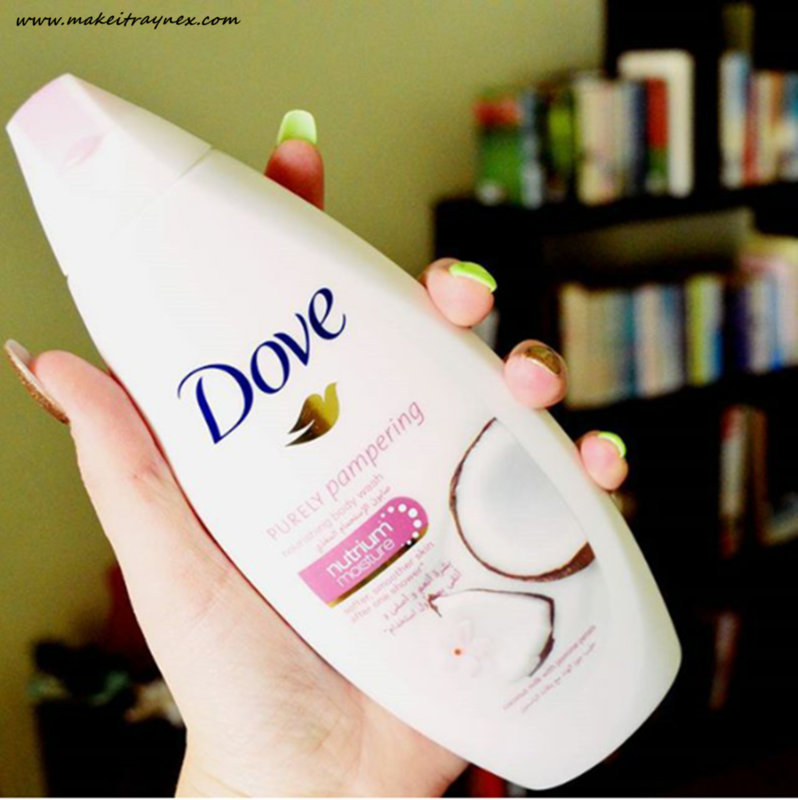 What I love most about the Purely Pampering Body Milk is the coconutty scent. It is so difficult these days to find any coconut scented body products which actually do smell like coconut. This leaves the scent on your skin, as well as a gloriously silky and smooth feeling. The formula is also nice and thick which means one bottle will last you yonks! This is around the R45 mark if I am not mistaken. Can you even deal with these nails?! I cannot believe I had such long nails for so long – and green and gold no less! Another massively featured product from around these parts. 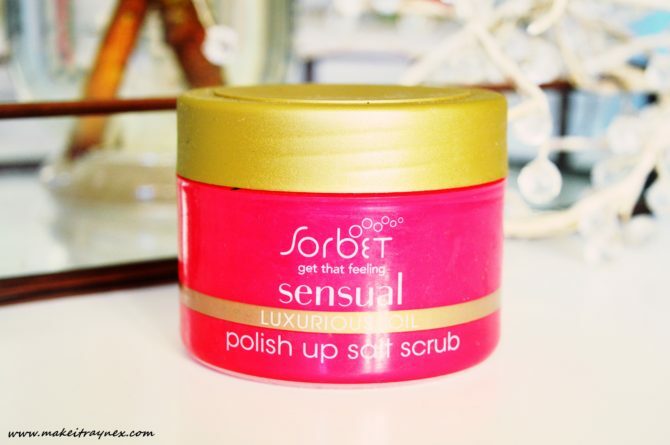 This is my second favourite Sorbet product ever. Seriously, when it comes to any exfoliators, be it face, body, what have you, Sorbet does it BEST. This scrub is thick and luscious and gives a serious exfoliation. 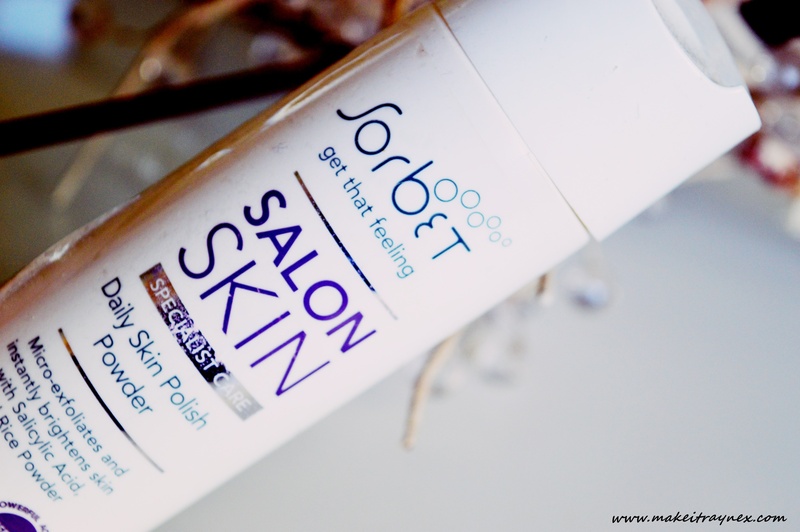 It contains oil which leaves your skin feeling tingly and super uber soft. You just get such a luxurious feeling after using it! AND THIS IS R45. Hello. Can you even? ‘Cause I can’t. Technically I go through two packs of these every three months so I never feature them in Empties posts because they are such a staple. It feels a bit like featuring a bar of soap – you know? 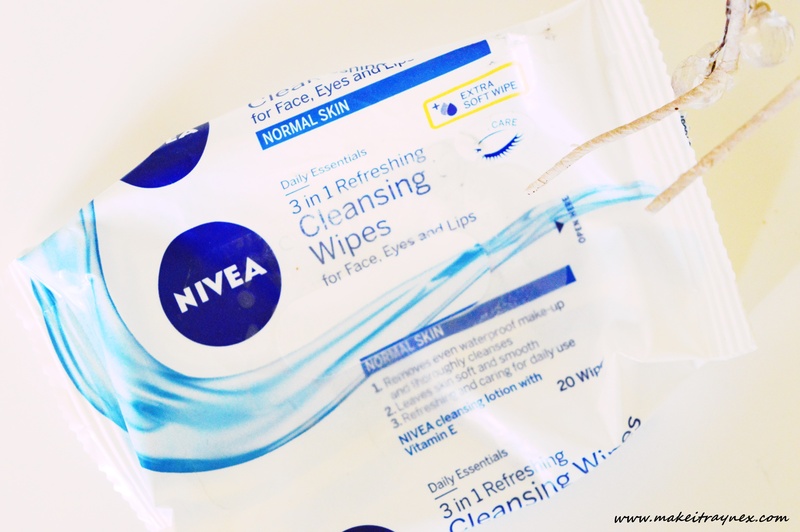 I absolutely adore these wipes and they are hands down the best for removing make-up. I always switch up between these and the Garnier Micellar Water buuuut Nivea has now released Micellar Cleansing Wipes! SO KEEN to get my paws on them! These must cost somewhere in the region of R35 – R50. All of the above mentioned products should be readily available from your local Clicks stores! You can see my previous Skincare & Body Empties posted here.